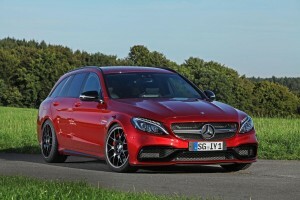 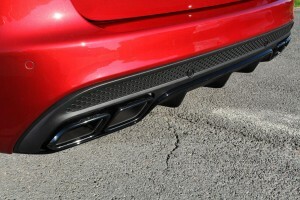 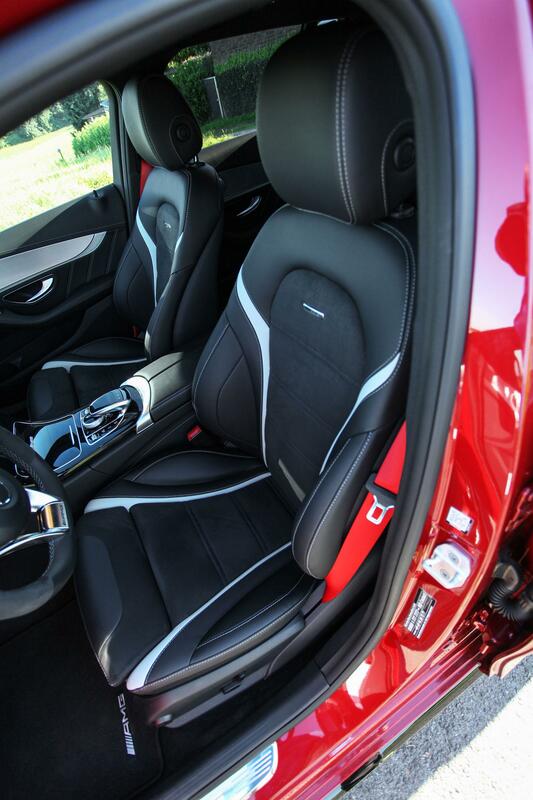 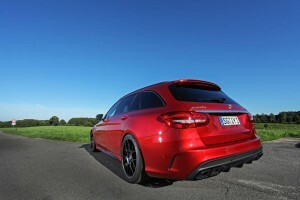 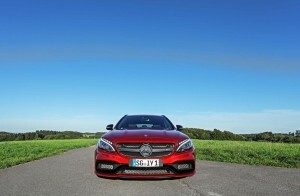 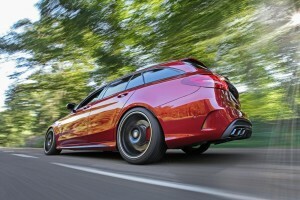 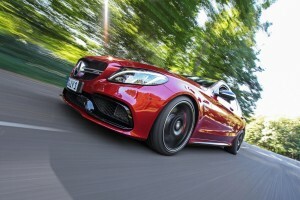 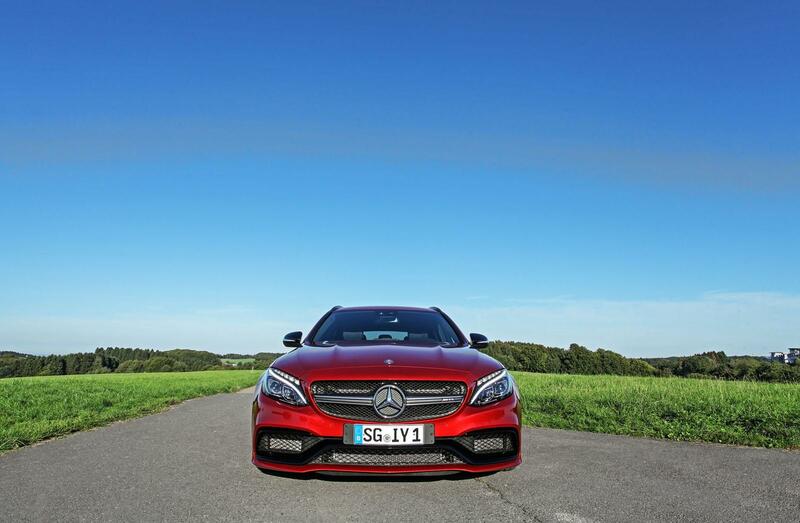 Mercedes AMG C63 is already a powerful car for road legal family car. 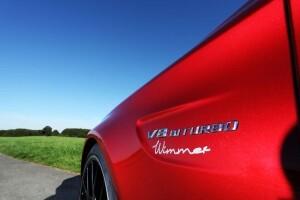 But Wimmer Rennsporttechnik still have few ideas to squeeze more power from the new 4 liter V8 twin turbo engine from the Mercedes AMG. 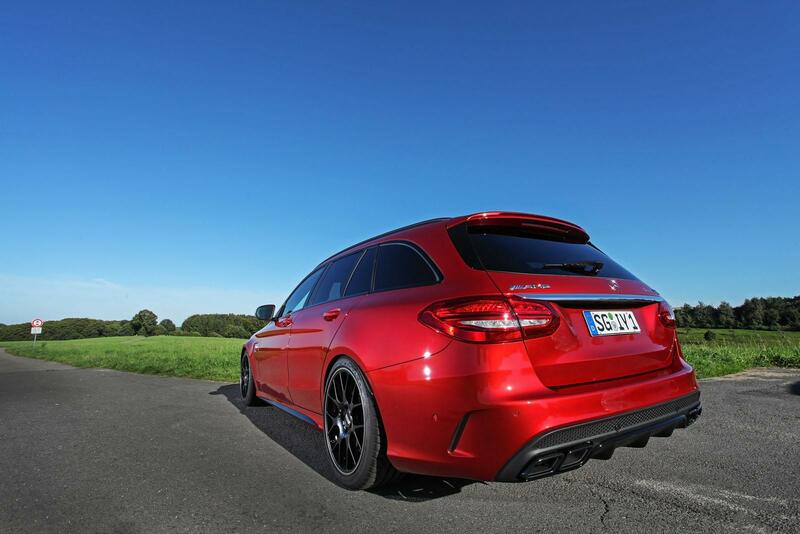 On its exterior, Wimmer Rennsporttechnik there no changes have been made because they still satisfied with the original body kit from AMG. But under the hood, they have remap the ECU and replace standard exhaust system with a new exhaust made from stainless steel. 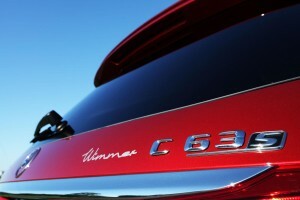 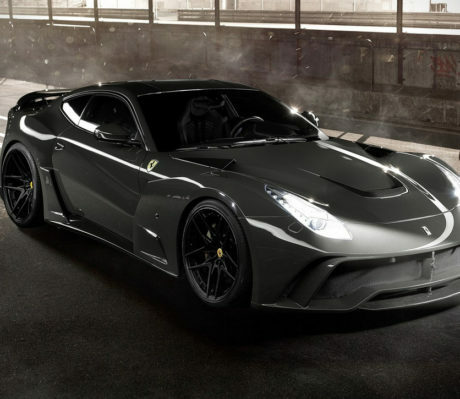 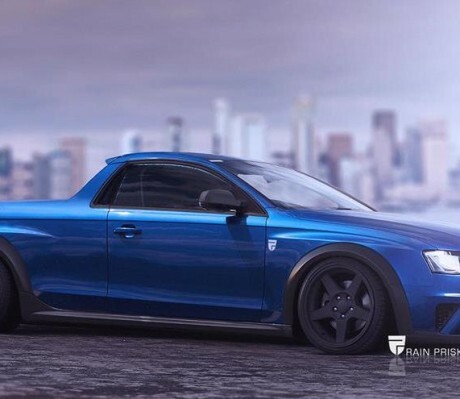 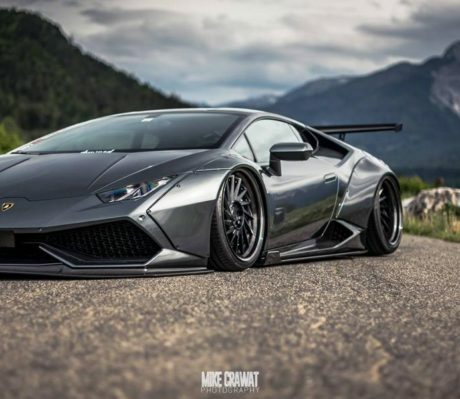 They able to get another 130 horsepower which bring in a total of 640 horsepower. 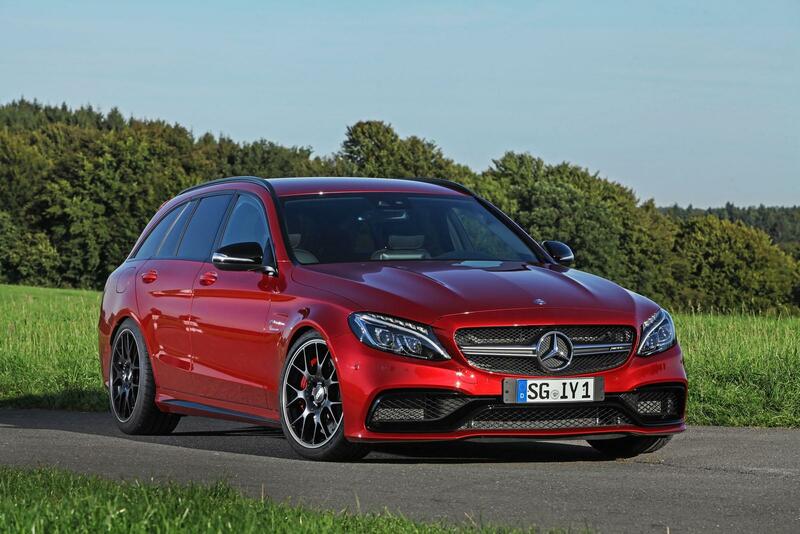 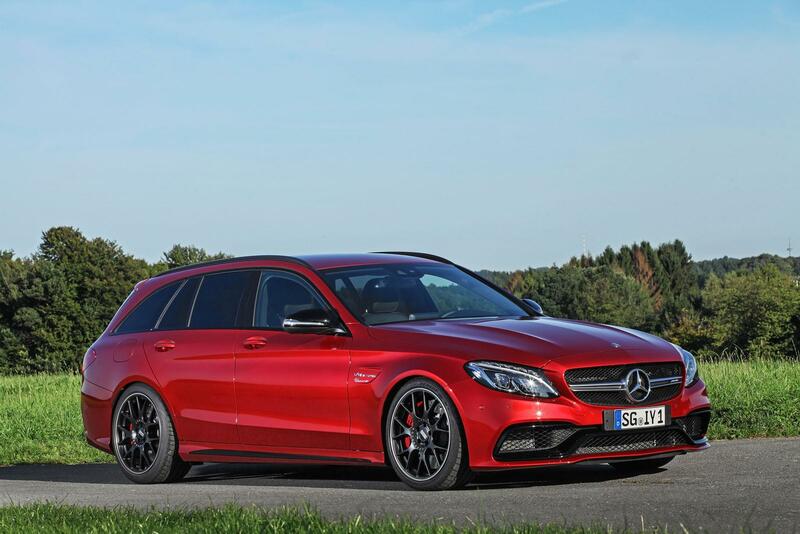 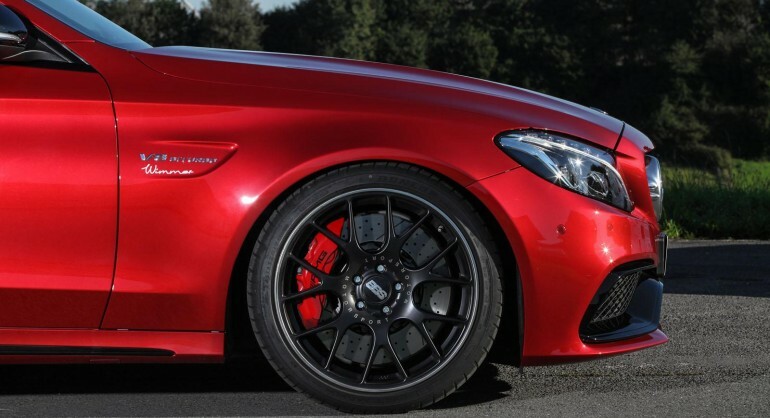 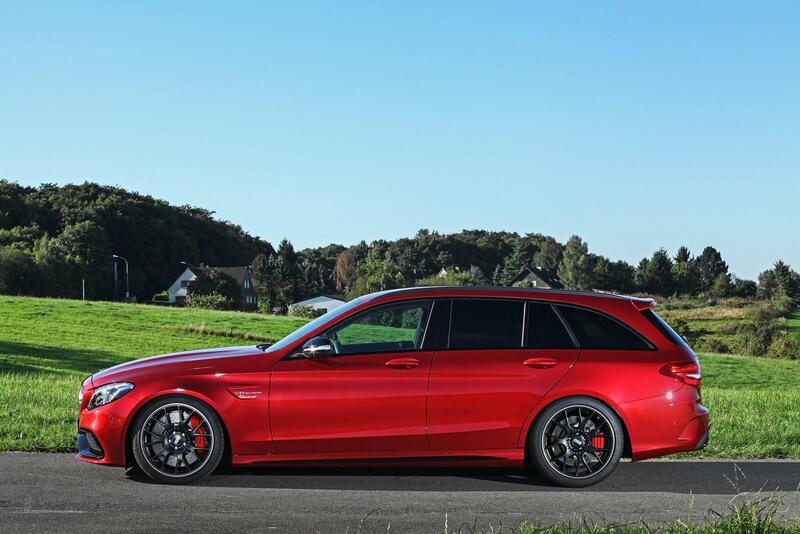 Other than that, a new 19-inch black wheel from BBS replaced its AMG wheels.